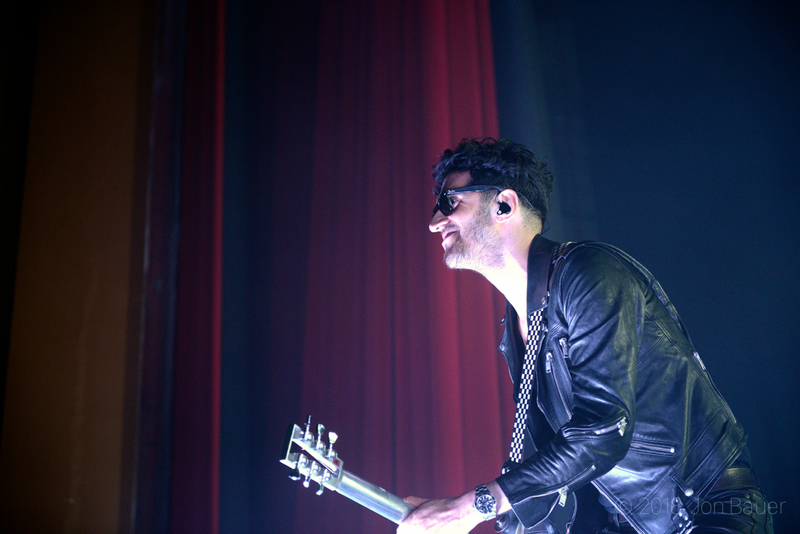 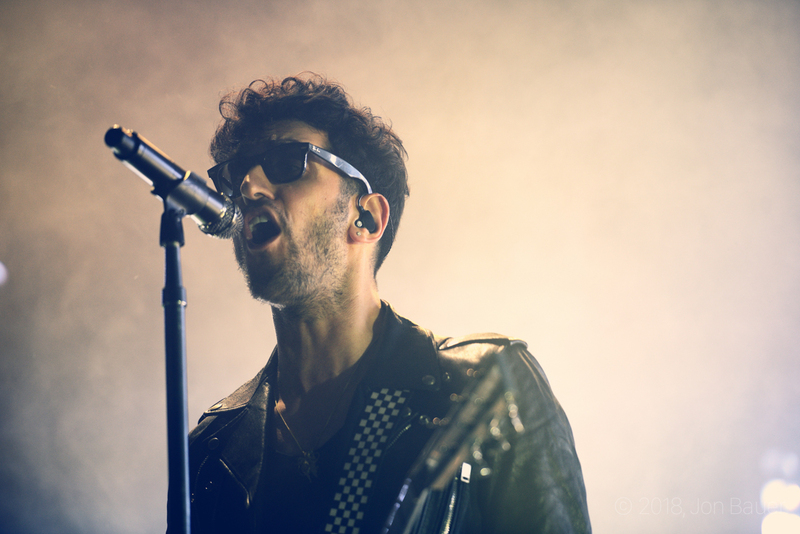 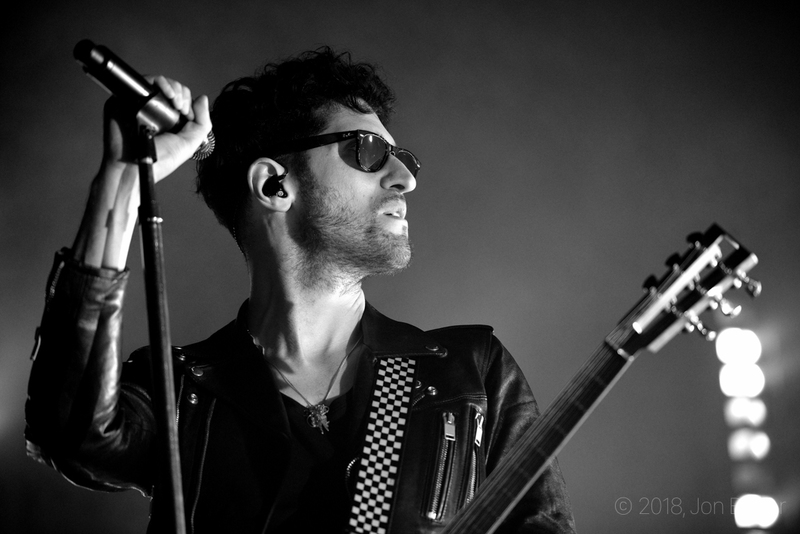 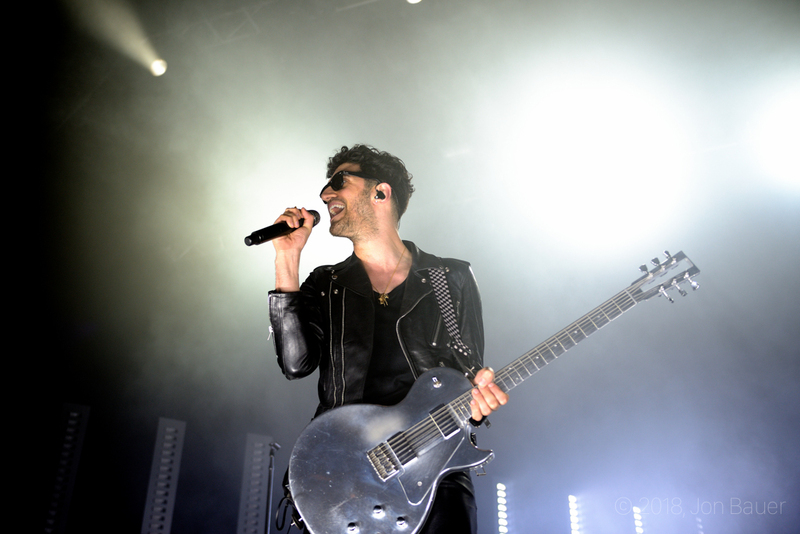 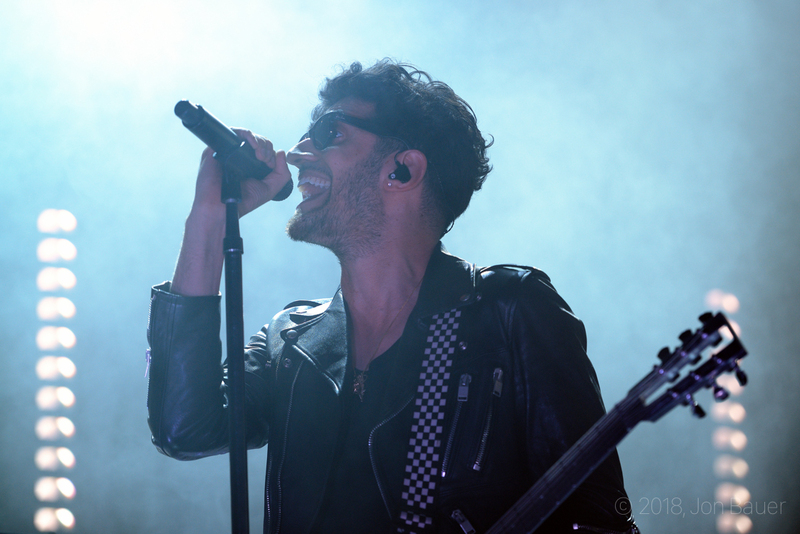 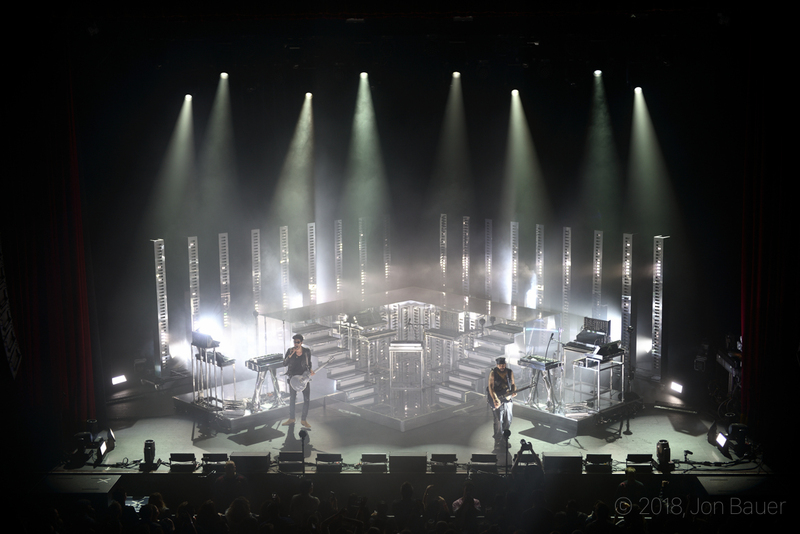 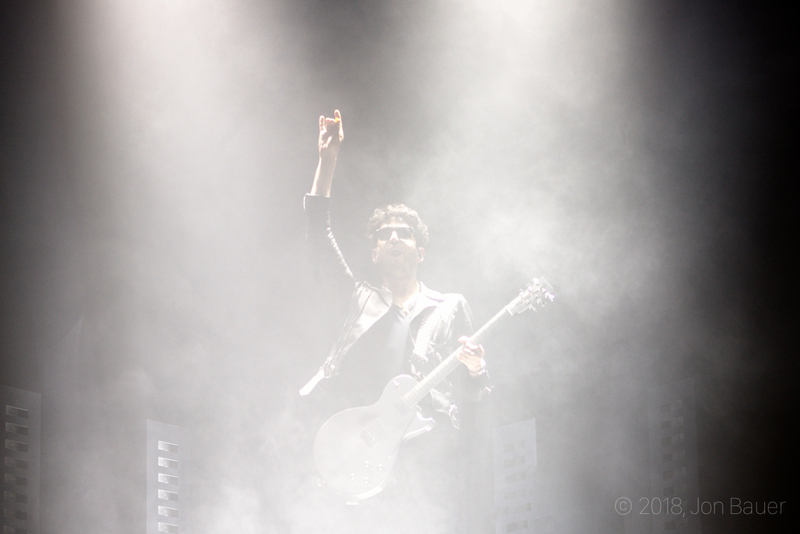 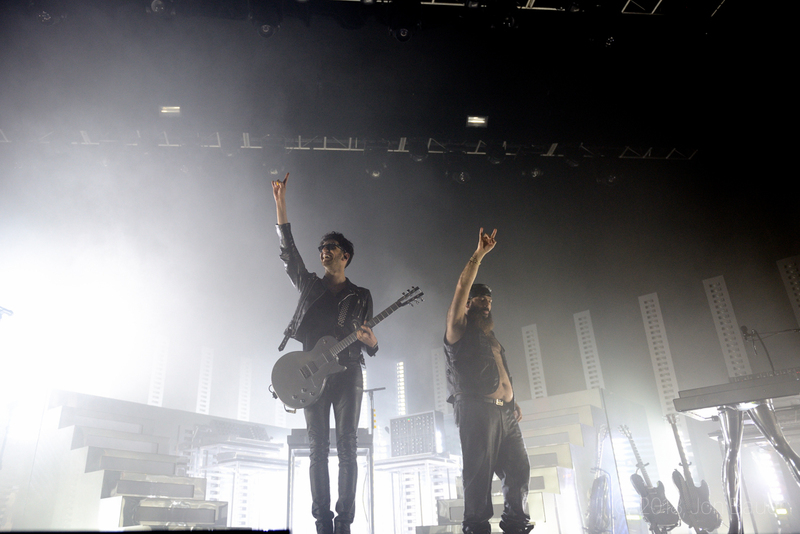 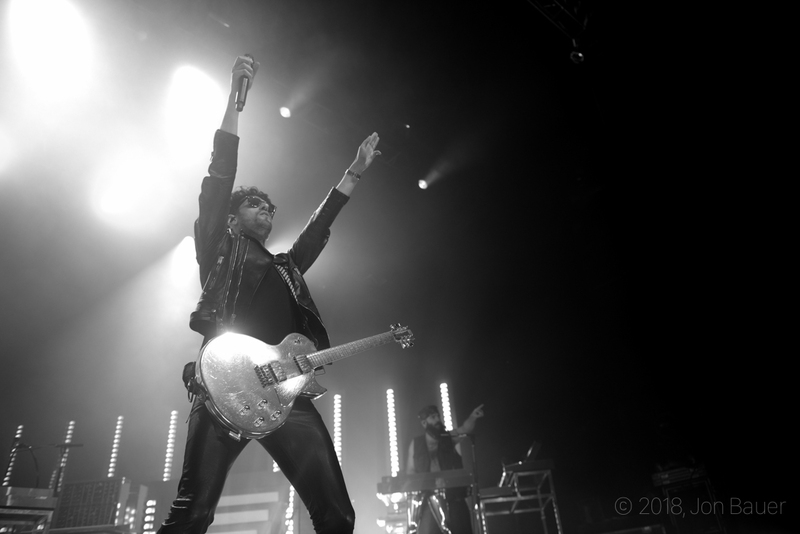 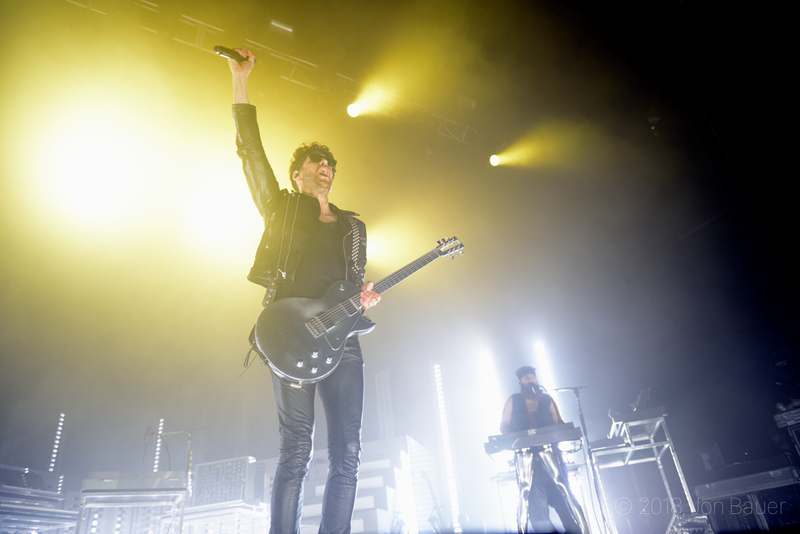 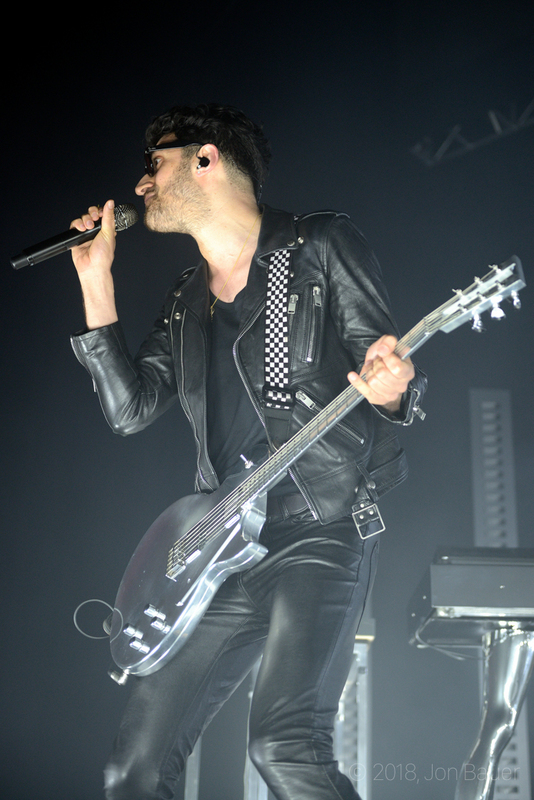 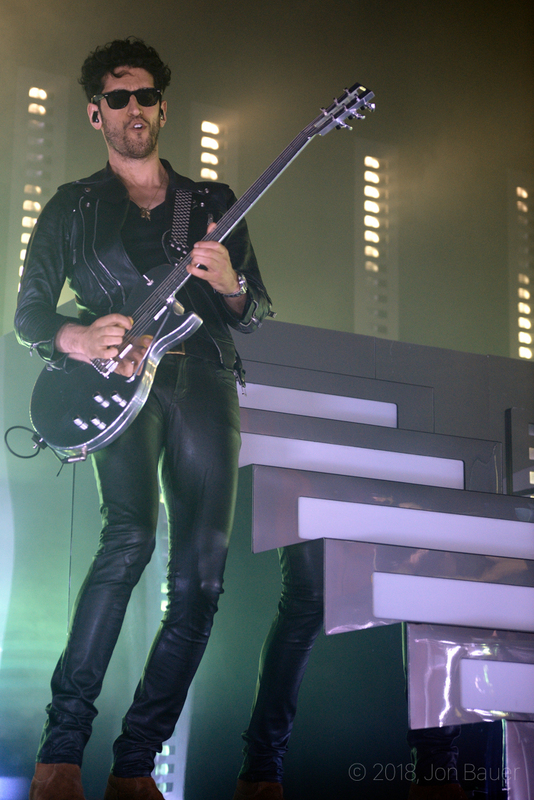 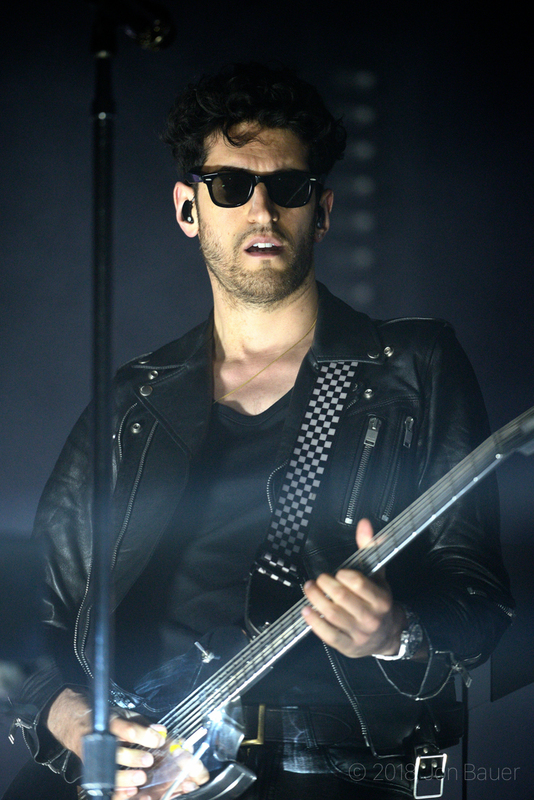 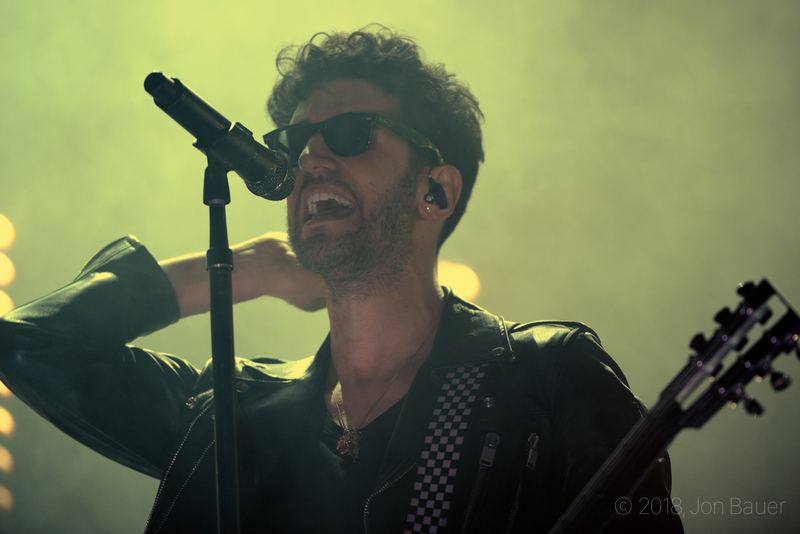 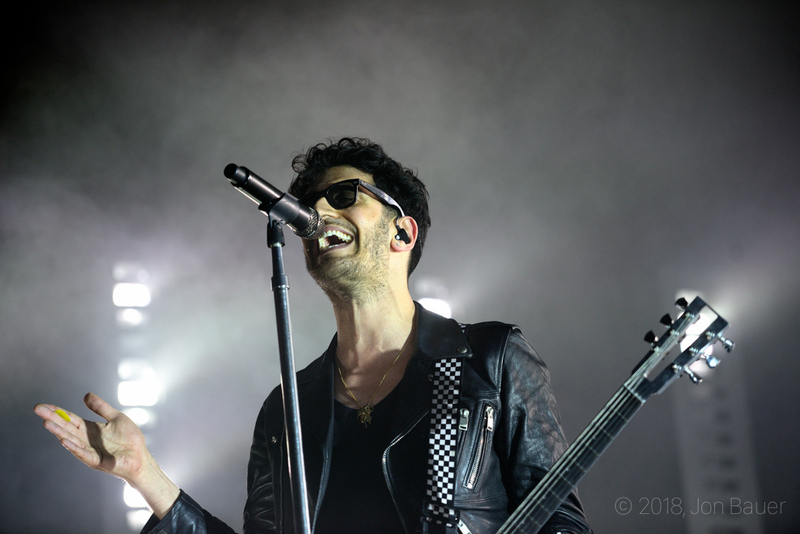 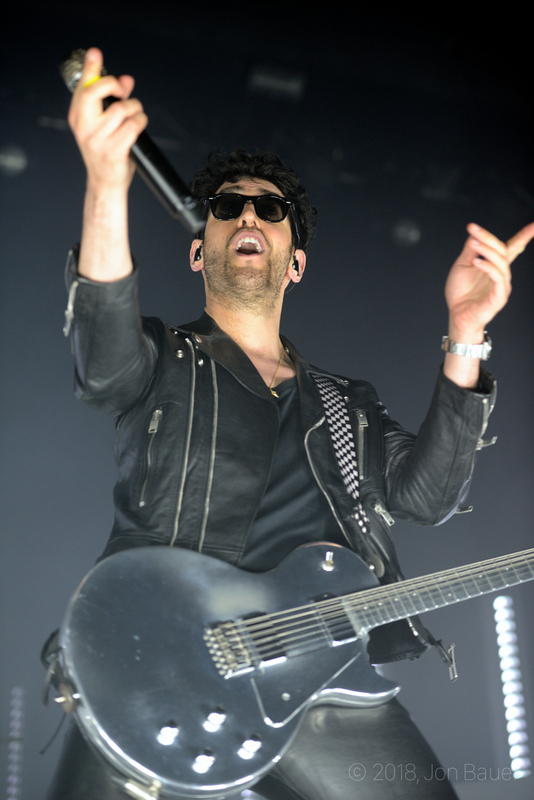 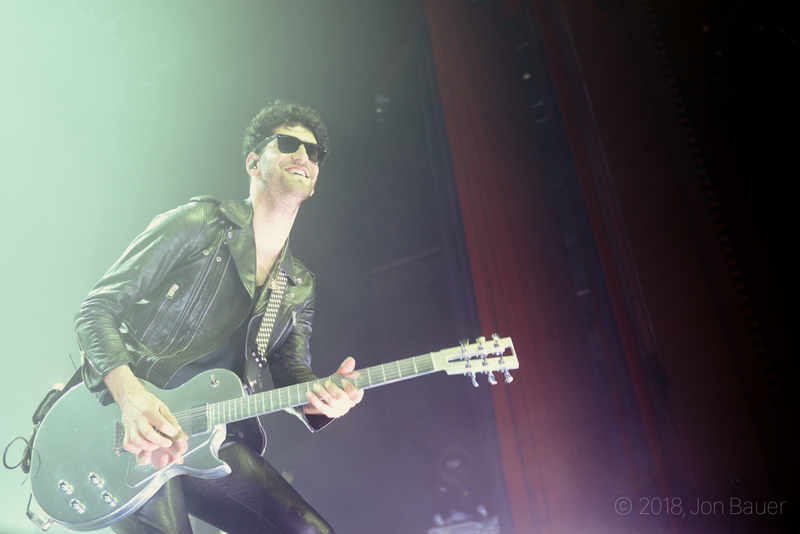 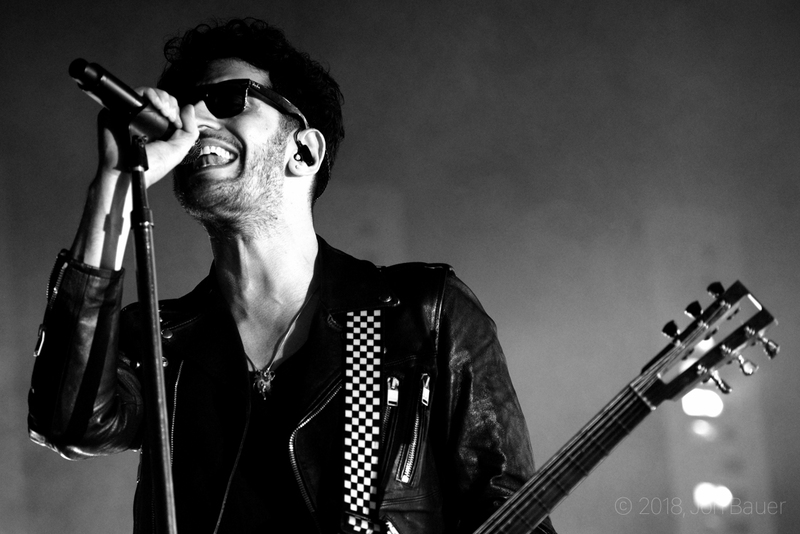 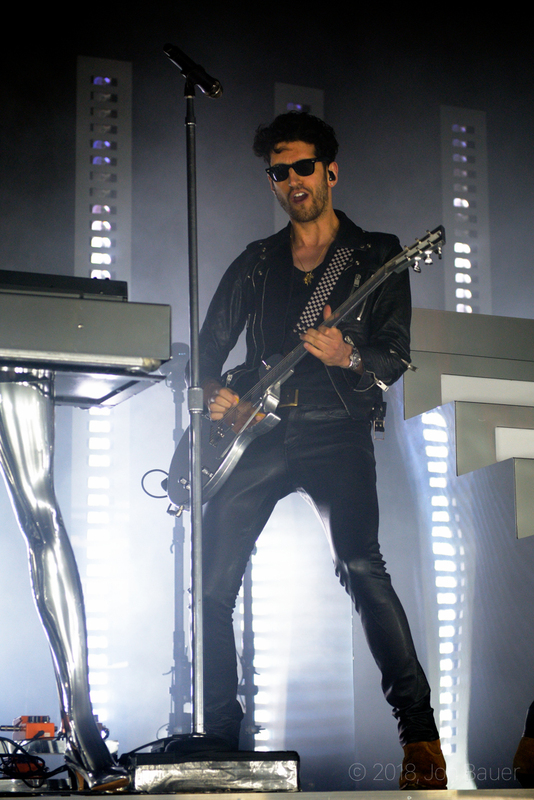 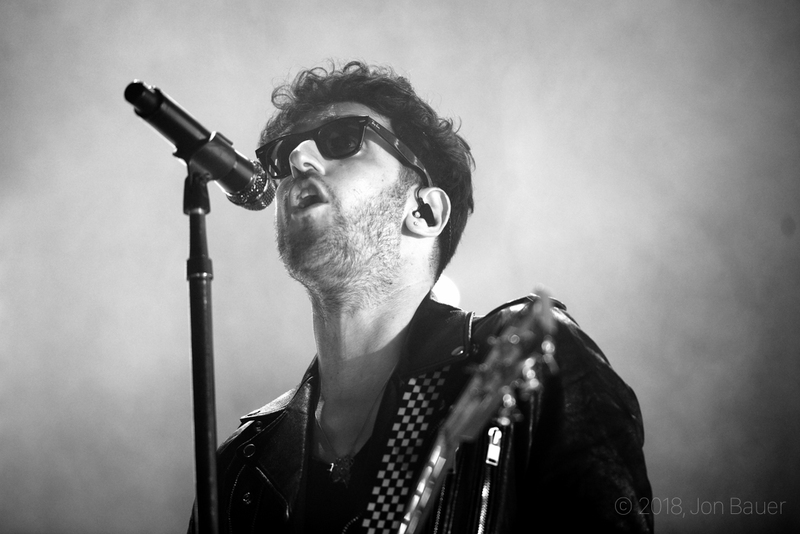 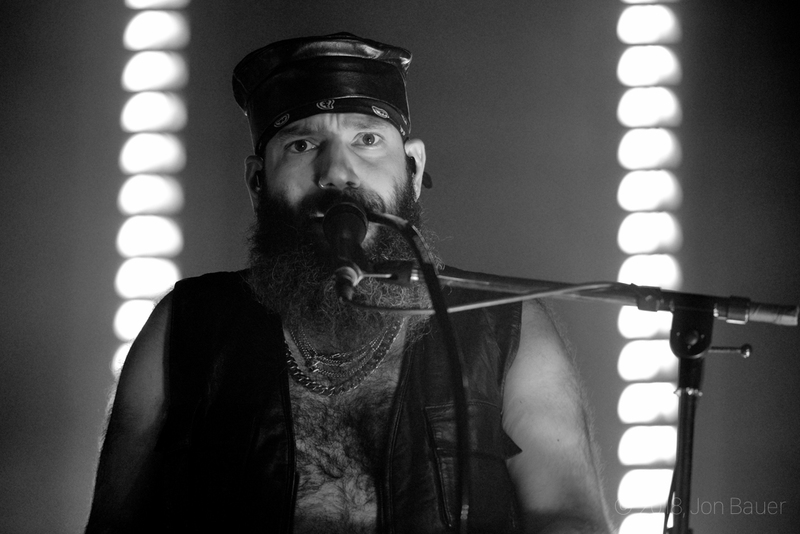 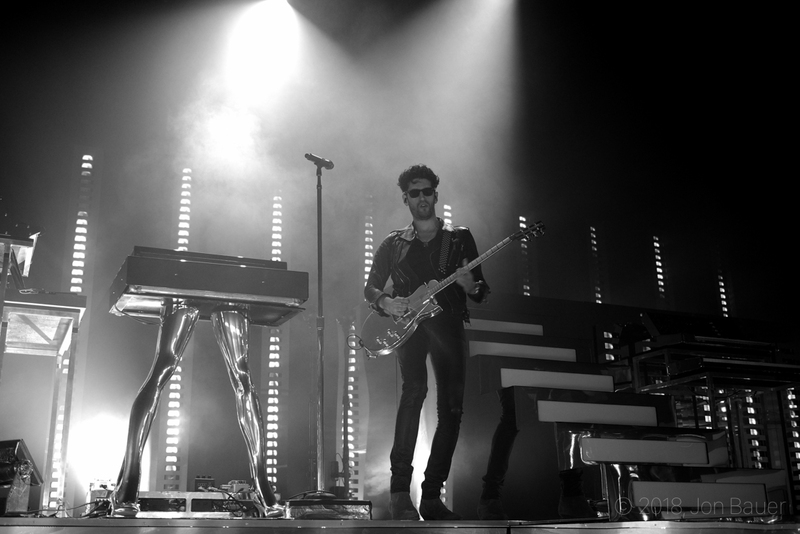 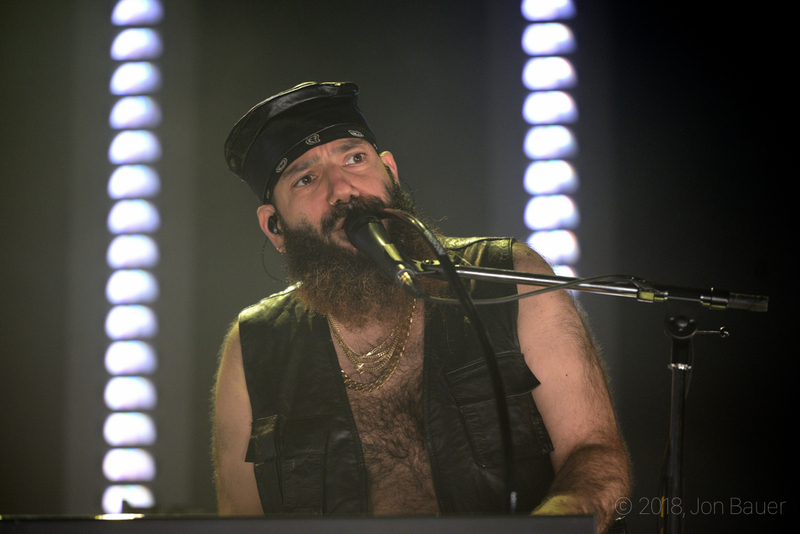 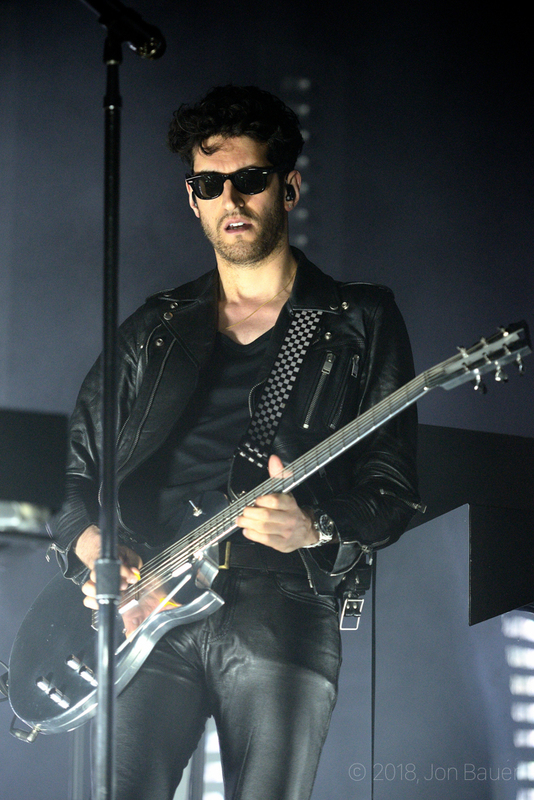 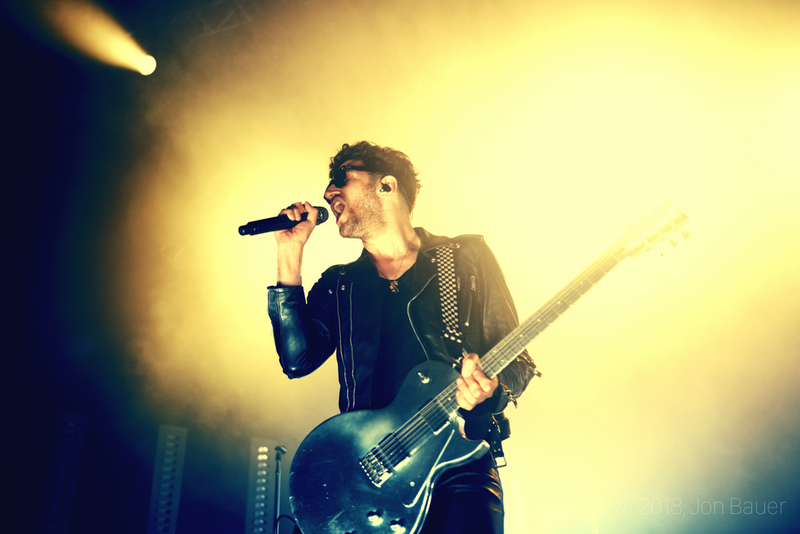 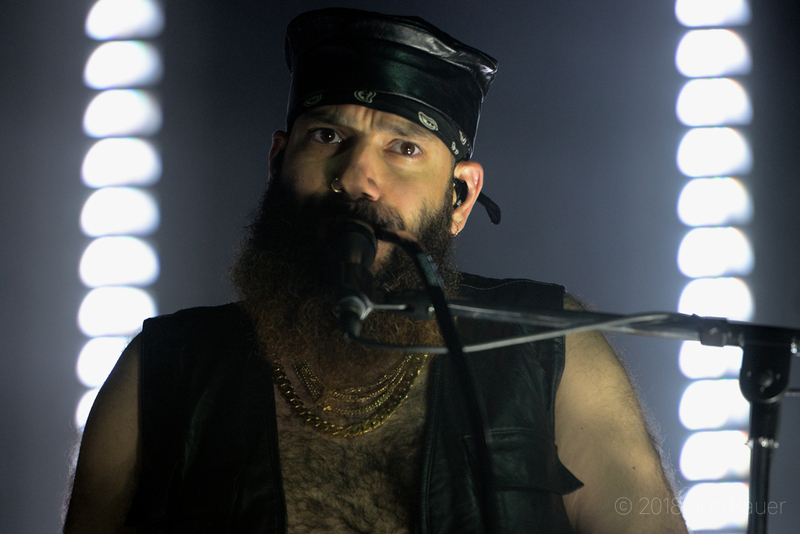 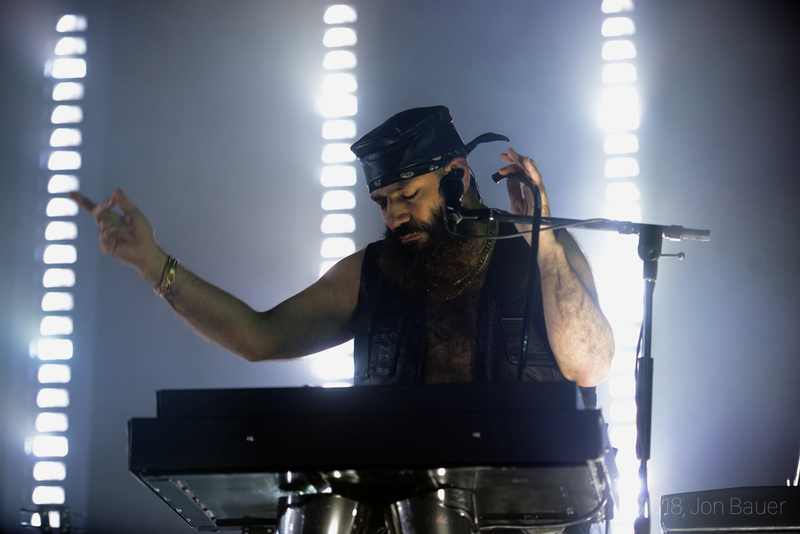 Electro-dance duo Chromeo returned to the Bay to the Fox Theater last Saturday, April 7, 2018. 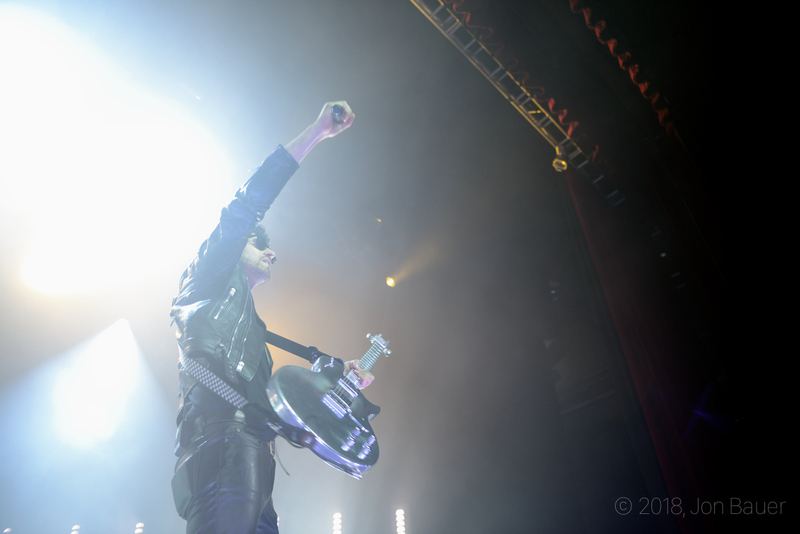 As always, there was a ton of energy from the band and the crowd, complete with an incredibly sparkly stage and a mirrored guitar that reflected the spotlights off of it. 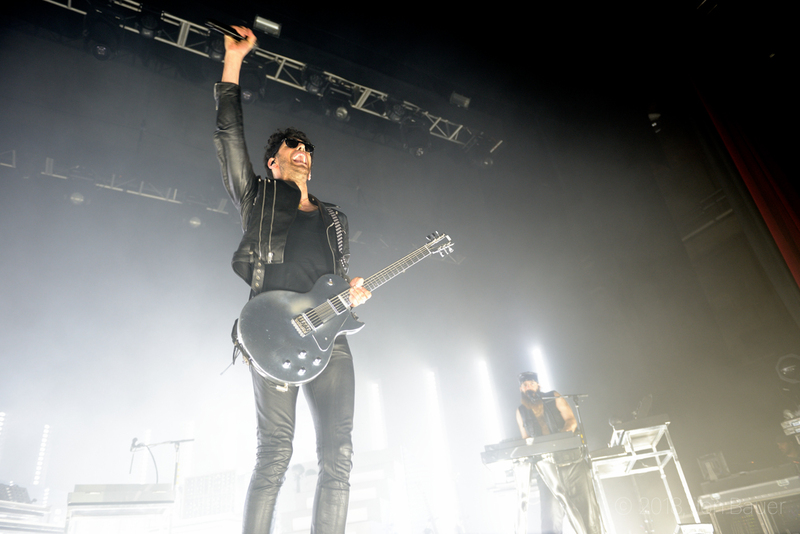 Most of the songs performed consisted of ones off their upcoming album — Head Over Heels, out June 15 — but they threw in a ton of their old stuff as well. 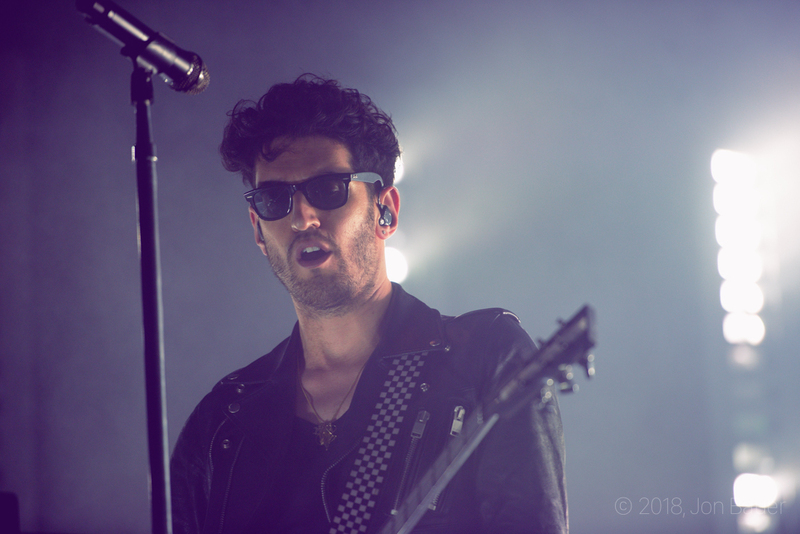 Enjoy the animated gallery below by Jon Bauer.